Waffles are not just for breakfast! 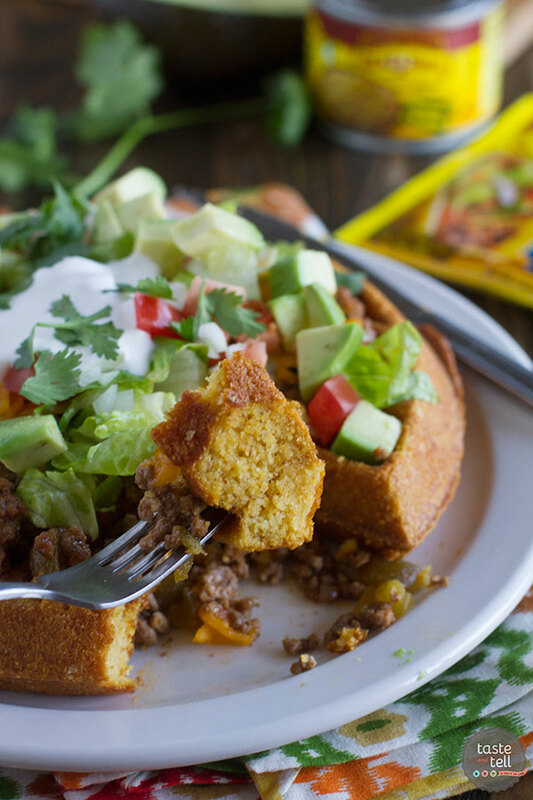 These savory Taco Cornbread Waffles are topped with ground beef taco mixture and all of your favorite taco toppings. 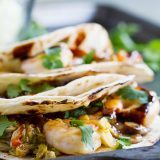 This is a great way to change up taco night! So yeah, it has already started snowing here in Utah. Welcome to November, right? I can’t complain too much, because there were just a few flurries here in the valley, but there is definitely snow sticking in the mountains. You all know how I feel about winter, right? I’m already ready to hibernate at home and not come out until the tulips start peeking their heads out of the ground in the spring. I am a total comfort food kind of girl. 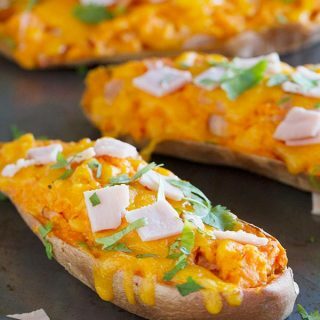 Soups and stews, cheesy casseroles – there is just something about comfort food that warms you from the inside out. And since we are huge fans of Taco Tuesdays at our house (but really, Taco Tuesday is any day of the week!) I decided that our Taco Tuesday deserved a comfort food makeover. 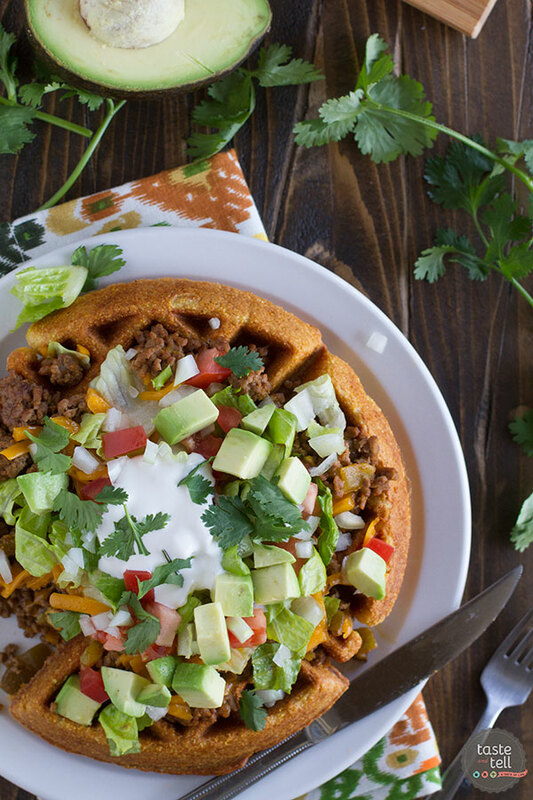 Combine comfort food, tacos, and another family favorite – breakfast for dinner – and you have these Taco Cornbread Waffles. 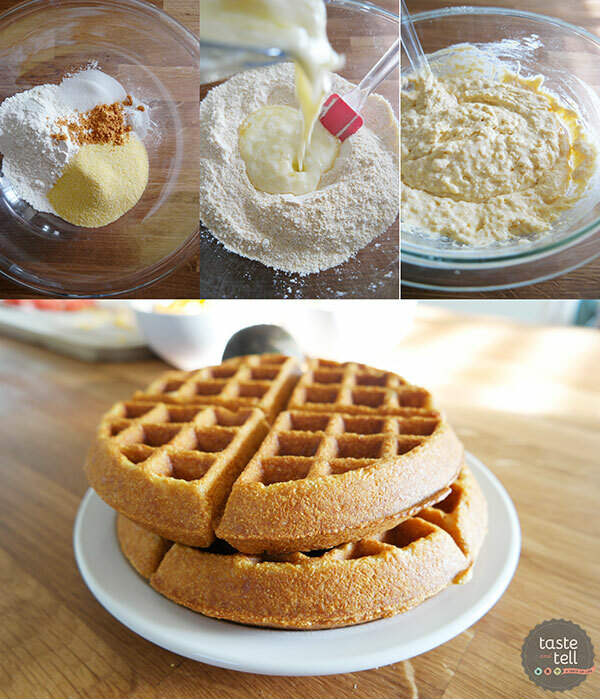 I took a favorite waffle recipe and gave it a little more substance by turning them into cornbread waffles. A little bit of Old El Paso taco seasoning in the waffle helps to keep them savory as well. 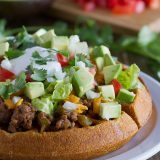 Top those waffles off with all of your favorite taco toppings, and you have a taco dinner that will keep you all warm and cozy. These waffles are hearty and filling and perfect for a cold night! In a bowl, combine the buttermilk and butter, then stir in the eggs. In another large bowl, combine the flour, cornmeal, sugar, baking soda, taco seasoning and salt. Make a well in the center, then pour in the buttermilk mixture. Mix just until combined. Spray the waffle iron with nonstick cooking spray. Add some of the waffle batter to the iron and cook according the the manufacturer’s instructions. Meanwhile, heat a large skillet over medium-high heat and cook the ground beef until browned and cooked through, breaking it up as it cooks, 5-7 minutes. Stir in the water and the taco seasoning and heat to boiling. Reduce the heat and continue to cook until thickened, 3 to 4 minutes. 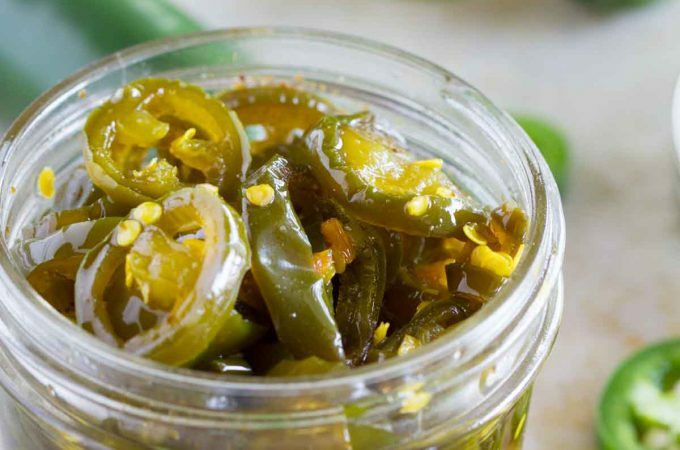 Stir in the green chiles. 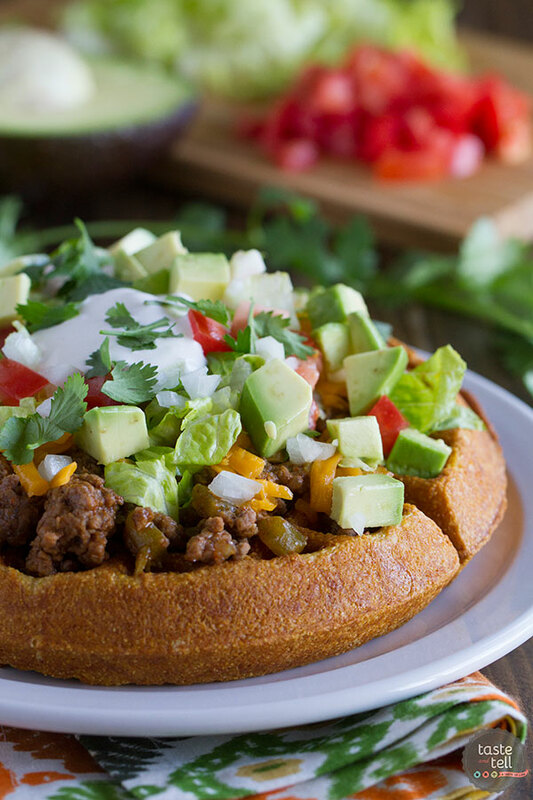 Serve the waffles topped with some of the taco meat, then top with your favorite taco toppings. Is there anything you can’t put taco meat on? No. This is super fun! What family wouldn’t love this? I lovvve this idea! These sound amazing! Can you send some of that snow over here to Miami? Pleas & thank you! 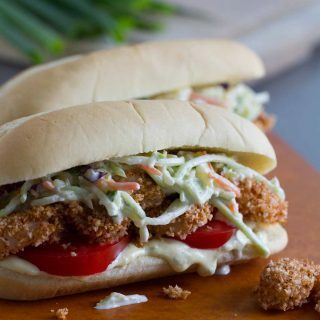 I am currently at work but if i was home at this moment, I would be in the kitchen trying out this recipe! Amazing! My kids would go nuts for this. Two of their favorite things in one. 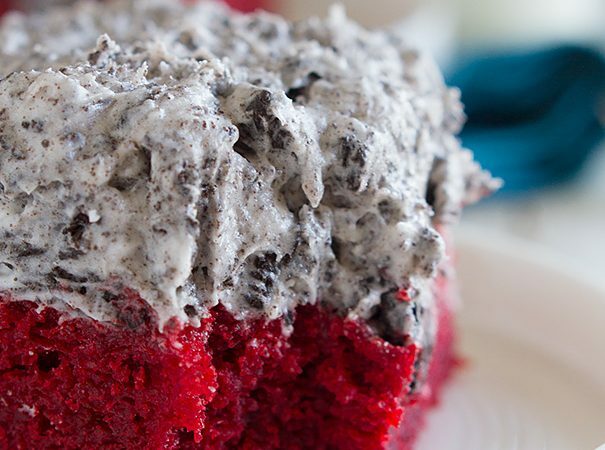 Oh my gosh, this looks amazing!! So creative! What an incredible dinner! So creative and I’m definitely making this for my family soon! 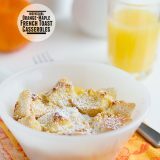 Ohhh these are such a fun twist on a usual breakfast food!! 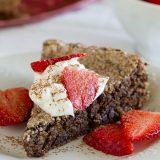 Can I substitute milk for the buttermilk? 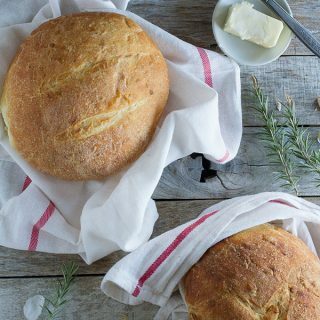 You can add a little bit of white vinegar or lemon juice to your milk and let it sit for a few minutes and you have an easy buttermilk substitute! HOLY YUM! How did I miss this back in November?! I am making this soon for sure. 🙂 Totally drooling over here. Has anyone tried doing this with a pre-made cornbread mix? Lovedthese! 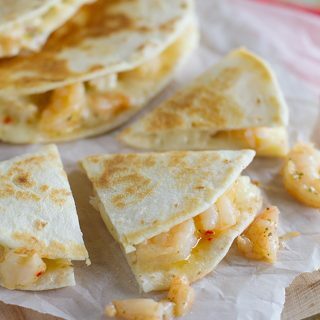 We live in Mexico, so could not find corn meal, so used cornflour ( for tortilla). Worked! Also, no El Paso Seasoning..got recipe online to make my own.Subbed black beans for meat. Couldn’t have been better ..and it is very hot here right now on Pacific Riviera…bonus to use waffle iron instead of oven!